European Union environment ministers will try next week to overcome an embarrassing delay in the bloc’s approval of the landmark Paris accord on global warming that Europe has long championed, Slovakia said on Wednesday (21 September). The EU was a prime mover behind the success of last autumn’s climate talks but is now a laggard in ratifying the December deal it produced to slash greenhouse gases and keep global temperature increases to “well below” 2 degrees Celsius. The EU can only become a party to the accord if the bloc as well as each of its 28 member states deposit their ratification with the United Nations simultaneously. Slovakia, which currently holds the EU’s rotating presidency, became only the fourth member state on Wednesday to ratify the accord. The environment ministers will seek consensus at their September 30 meeting in Bratislava on fast-tracking EU-level approval of the deal without waiting for each member state to first ratify it, EU officials said. If they succeed, the plan would then have to be approved by the European Parliament and be signed off on by member states. But an EU official close to the negotiations said there was a “real political will” behind the initiative. EU leaders view their leadership on the climate dossier as a rare bright spot for a bloc now battered by Britain’s decision to leave the Union and by sharp divisions over migration. But European Commission President Jean-Claude Juncker last week described the EU’s slow ratification of the climate deal as “ridiculous” and damaging to the bloc’s credibility. Only countries which have ratified the deal have a seat at the table in drafting the rules of how it will work in practice. 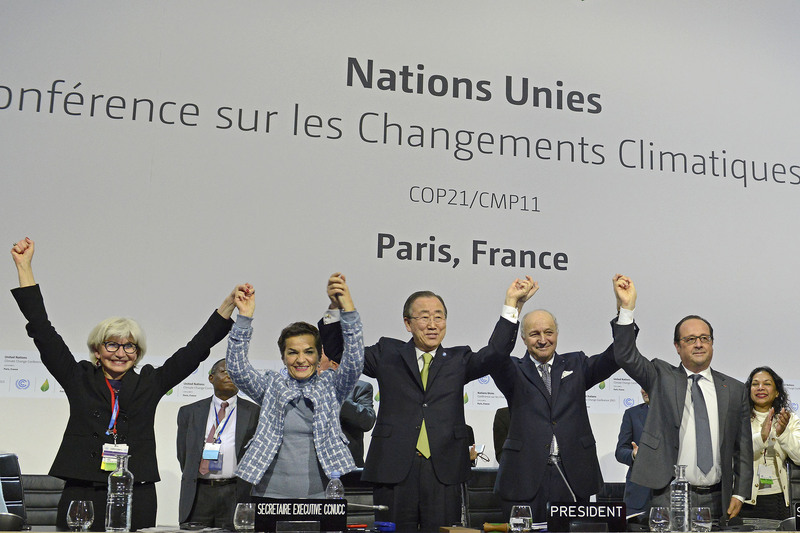 The Paris deal on slashing greenhouse gas emissions, which has the backing of nearly 200 countries, takes effect once at least 55 nations making up at least 55% of global carbon dioxide emissions ratify it. 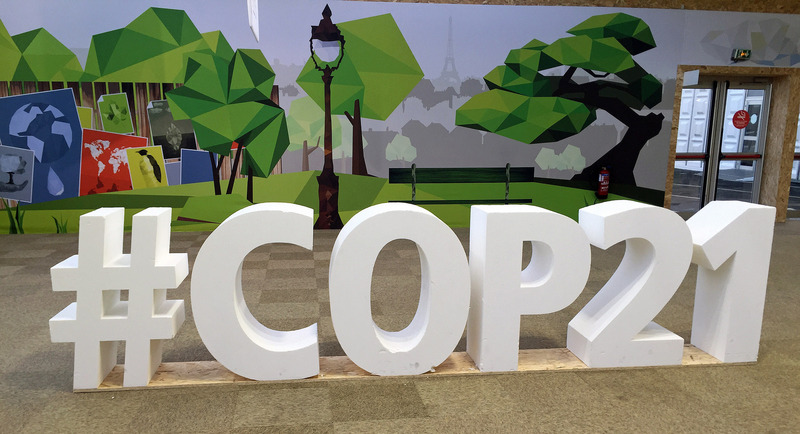 By Wednesday the total number of ratifications had reached 60, representing more than 47.5% of emissions. 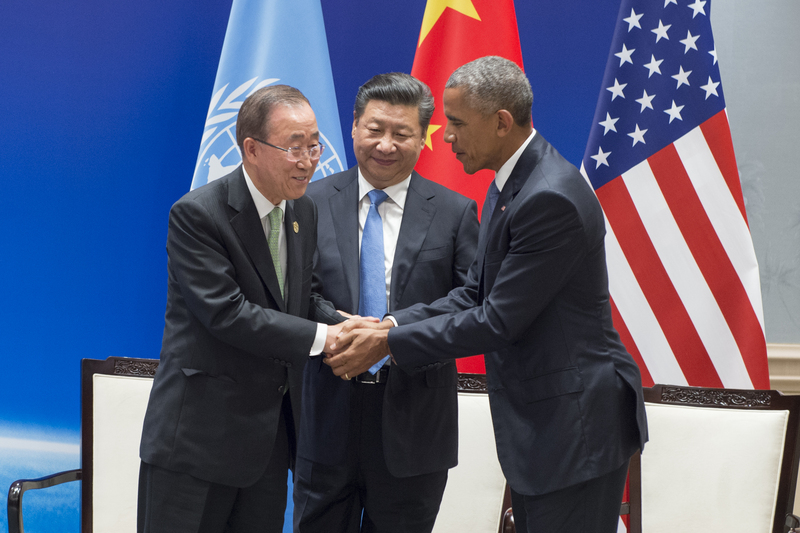 Those that have ratified include China and the United States, the world’s two biggest carbon dioxide emitters. If the EU, the world’s third-largest emitter, speeds up its ratification, it could win the symbolic prize of triggering the accord’s formal adoption. 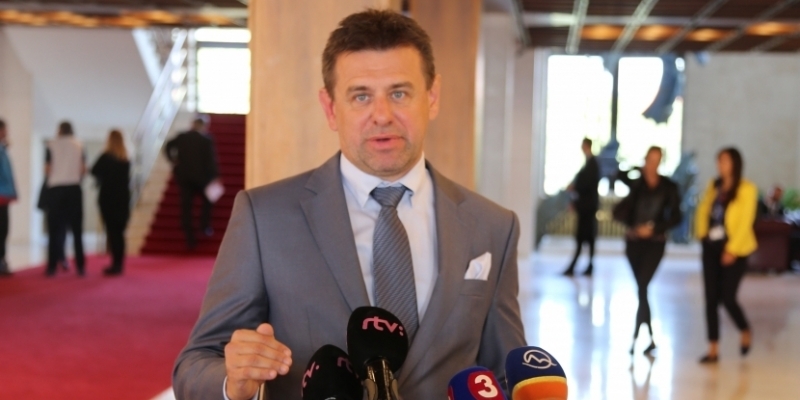 Slovak Environment Minister Laszlo Solymos said he hoped this could be achieved by the time of UN climate talks in Marrakesh, Morocco, scheduled for November. This would allow the Europeans to “be involved in decision-making on crucial issues regarding the implementation of the agreement,” he said. In the EU, France, Hungary and Austria have also ratified the accord.